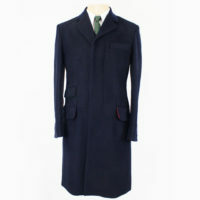 100% wool car coat. 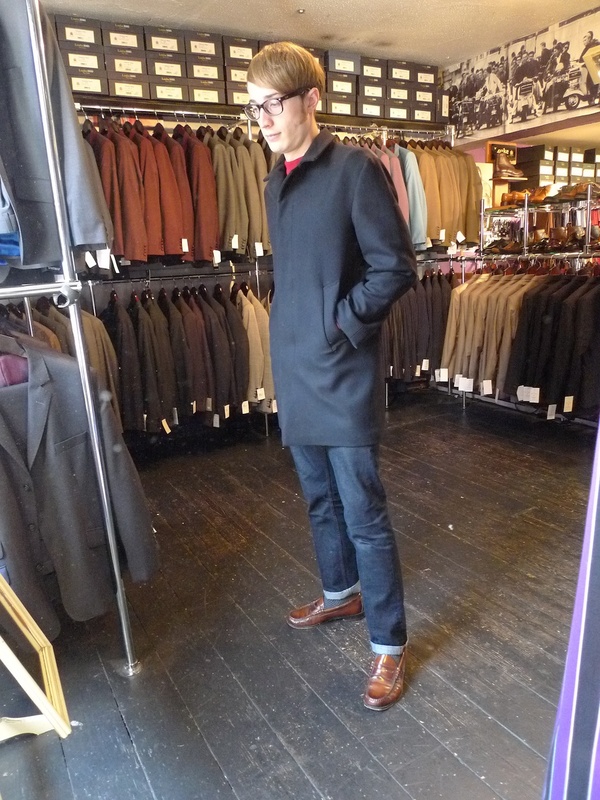 This is the same pattern as our raincoat but we have made it in wool. 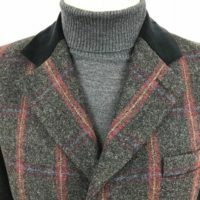 The sizing is sized to go over a jacket so size down if you are going to wear just a jumper under it. Fully lined with inside pocket. 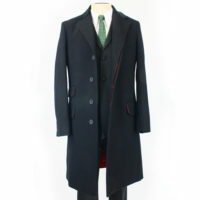 Feels great on and a brilliant and slightly less formal alternative to one of our overcoats.